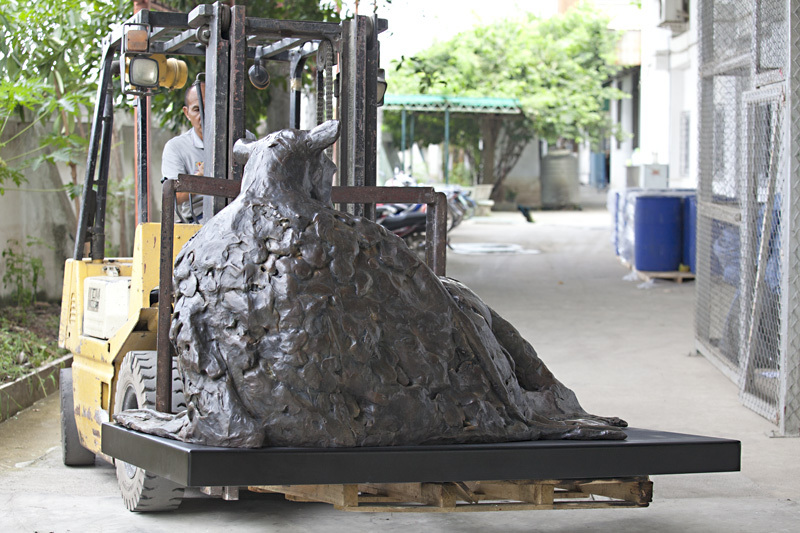 Thai Metal Crafter Co., Ltd. 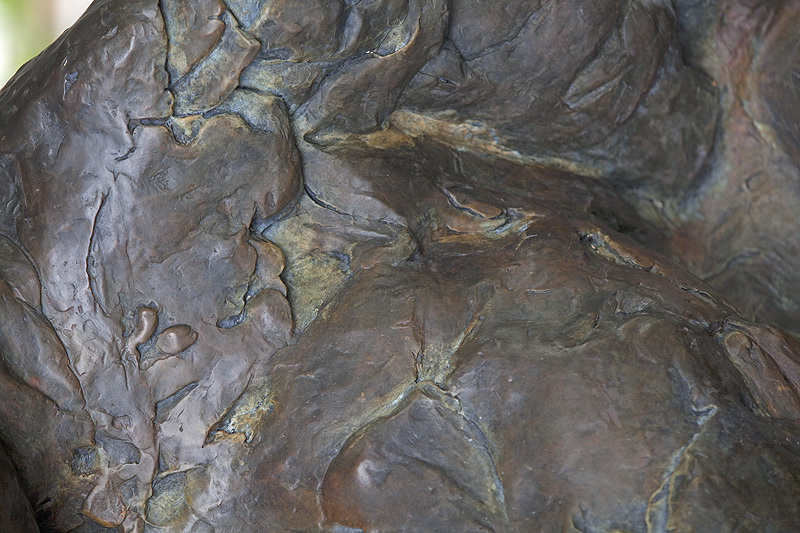 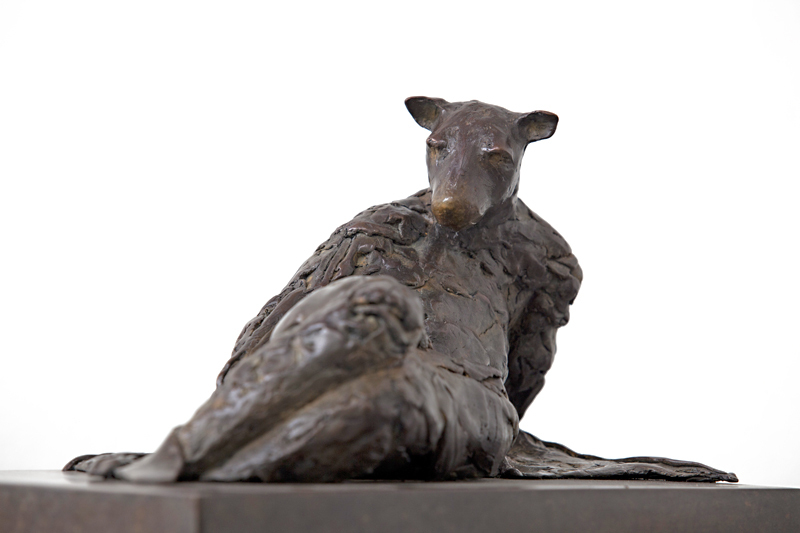 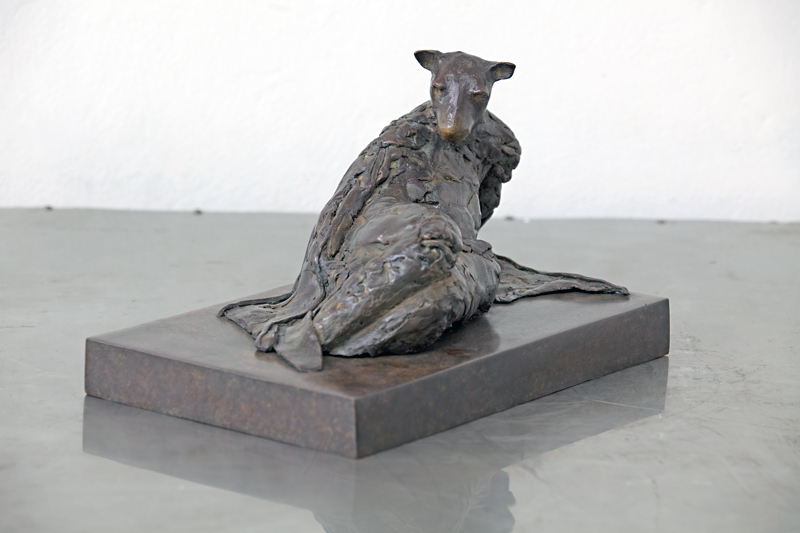 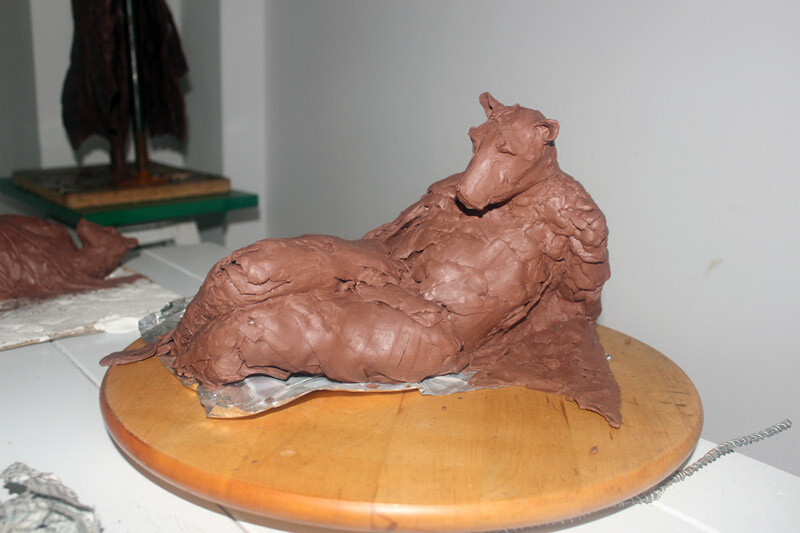 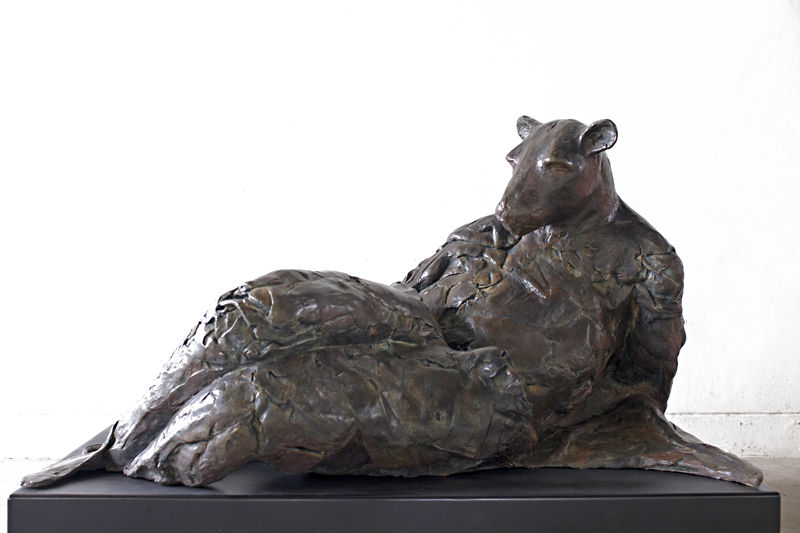 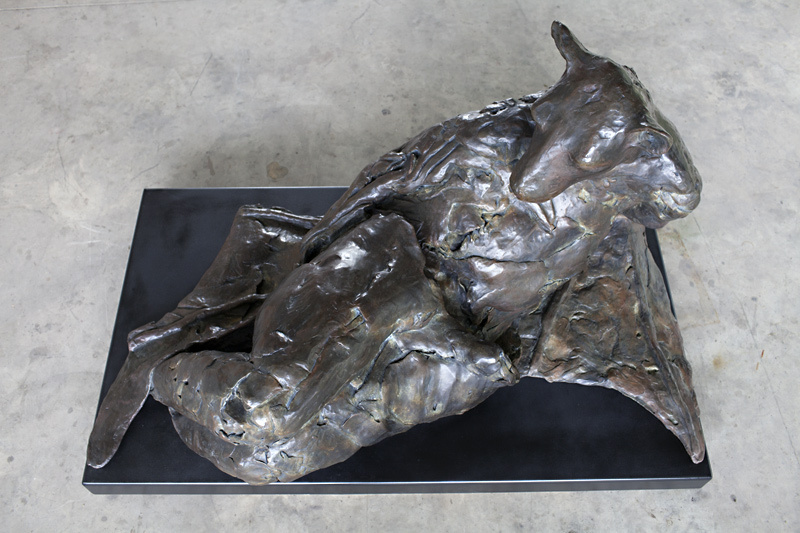 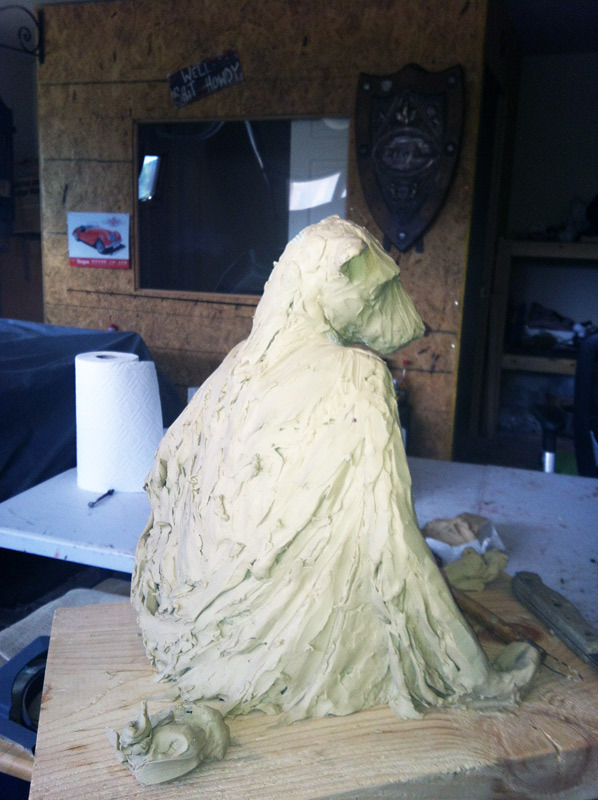 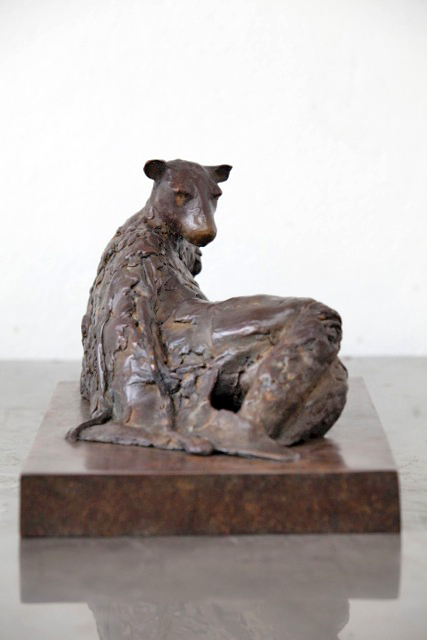 The bronze sculpture of artist, Copper Tritscheller whose primary subjects are bats and burros. 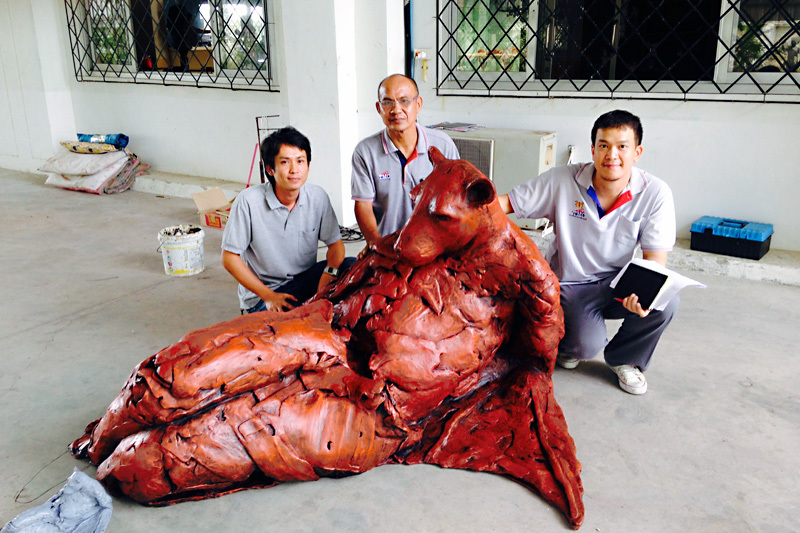 Her body of work continues to grow through Commissions and Public Installations and can be found in galleries in the US, China and Taiwan.